I'm sure everybody has their own routine of their own way they get ready in the morning. I typically do the same exact thing every morning, except maybe not wearing make up on weekends! I was lucky enough growing up, I never really had breakouts. I find I may get one pimple here or there and maybe a patch of flare up, but that's it. 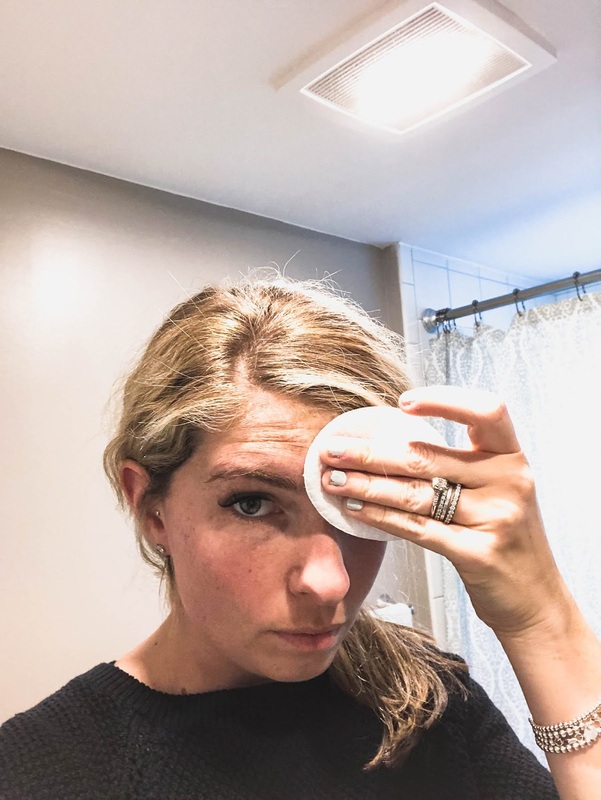 However, since I never experience them, when I do get that pimple.. I try and get rid of it ASAP! 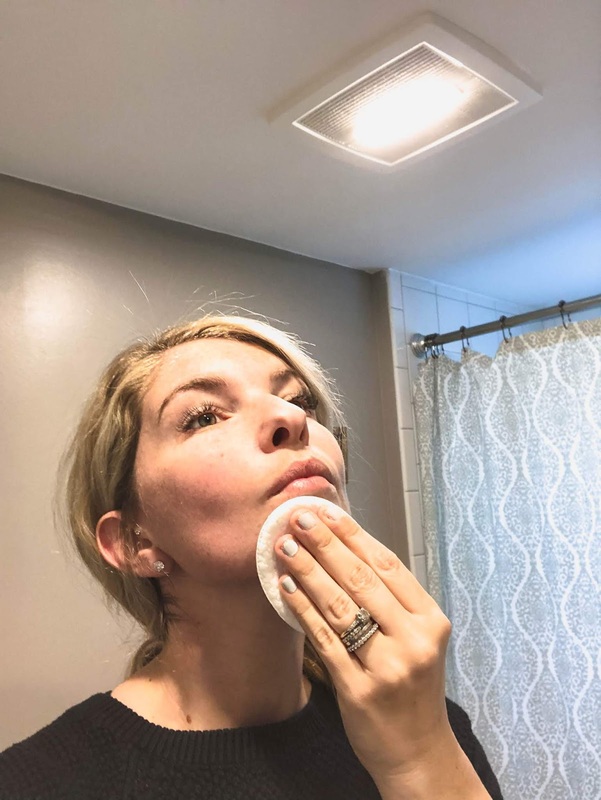 Thanks to Bioré for giving my the chance to try their Bioré Witch Hazel Toner this has helped to get rid of those pest breakouts! 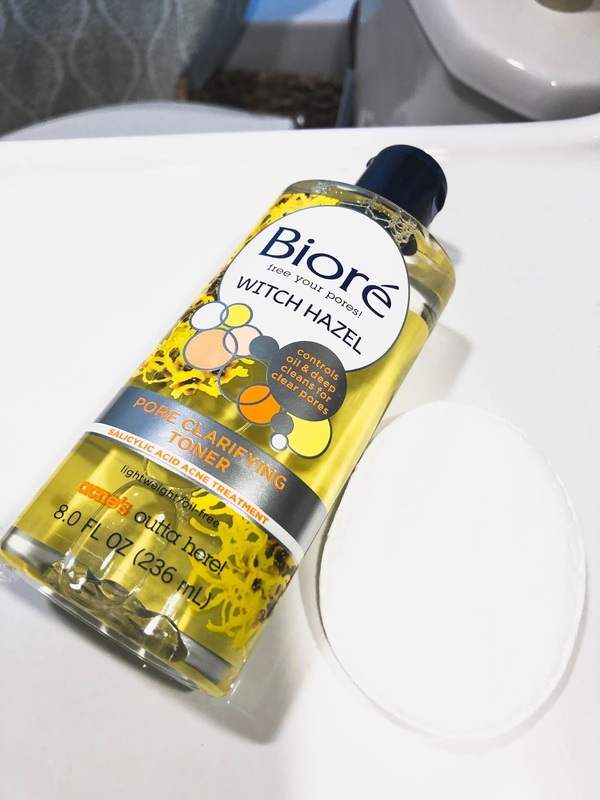 I simply apply my Biore Witch Hazel to my face before putting on my makeup and it helps me stay fresh all day! Once it's dry then I start my makeup routine like normal. 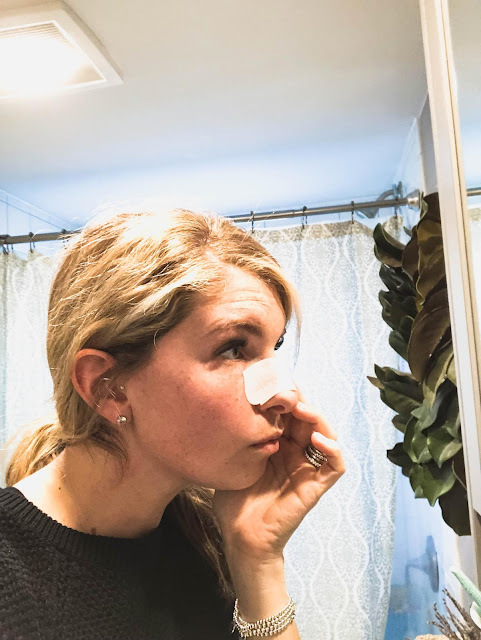 Not all pore strips work like Bioré® Pore Strips! Unlike other pore strips, Bioré® Witch Hazel Ultra Deep Cleansing Pore Strips use a blend of C-bond technology to safely remove dirt, oil, and blackheads. 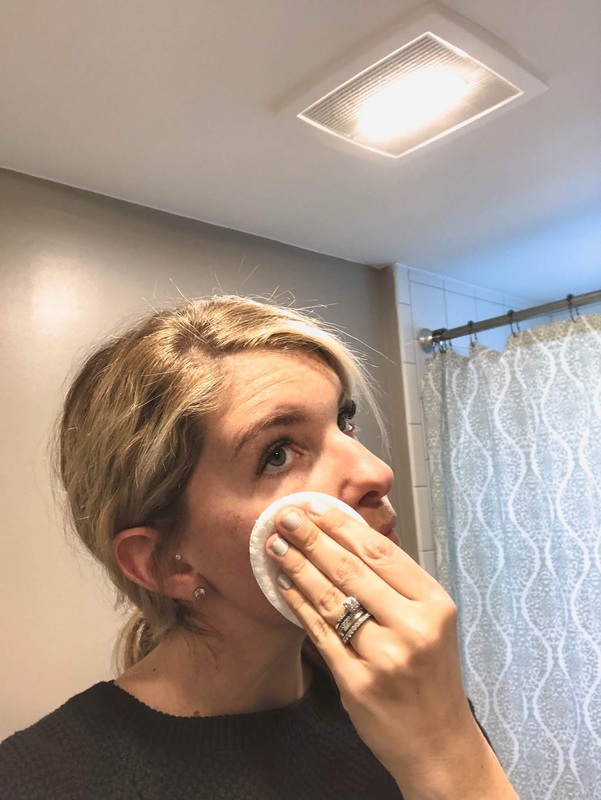 These strips work like a super magnet, locking onto and lifting out deep-down dirt, oil, and EVEN blackheads from your most clogged pores. 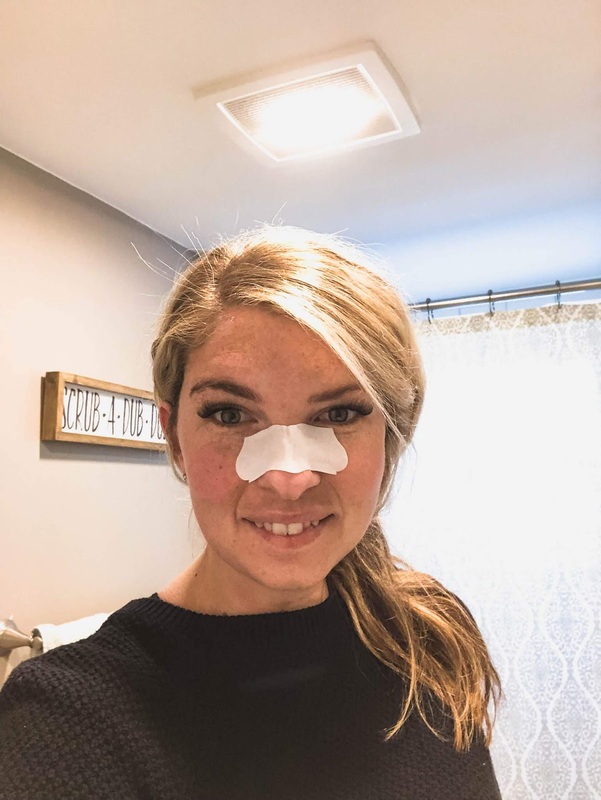 Bioré® Deep Cleansing Pore Strips are the trusted, dermatologist-tested way to purify pores. 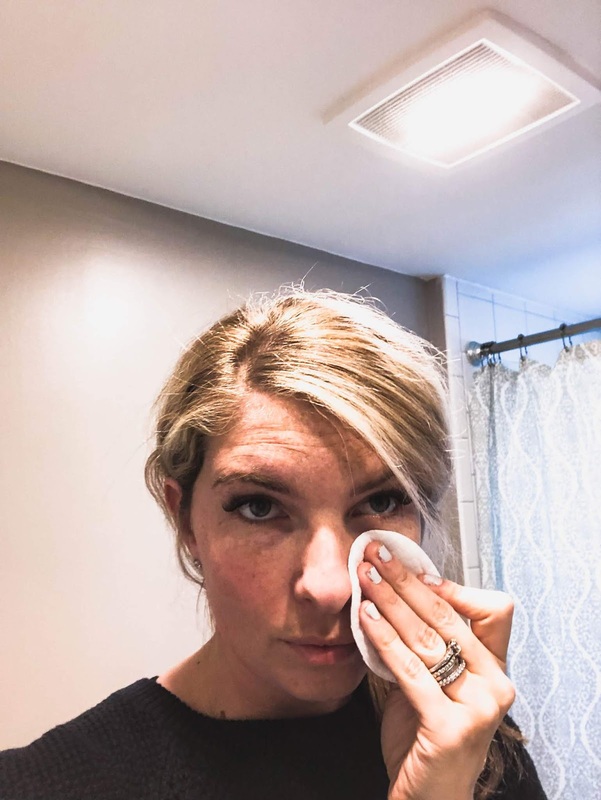 Be sure to check out these Biore products at your local Wal Mart!